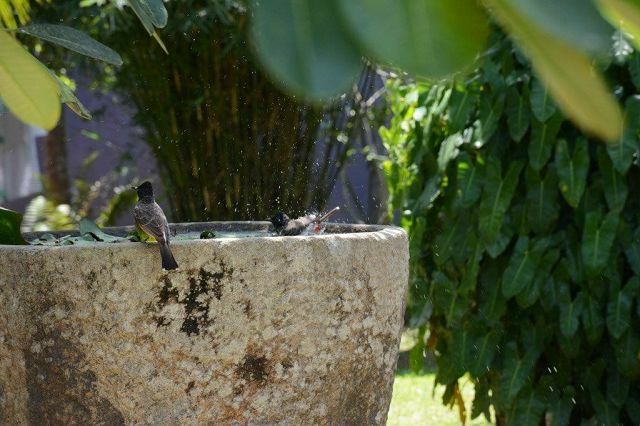 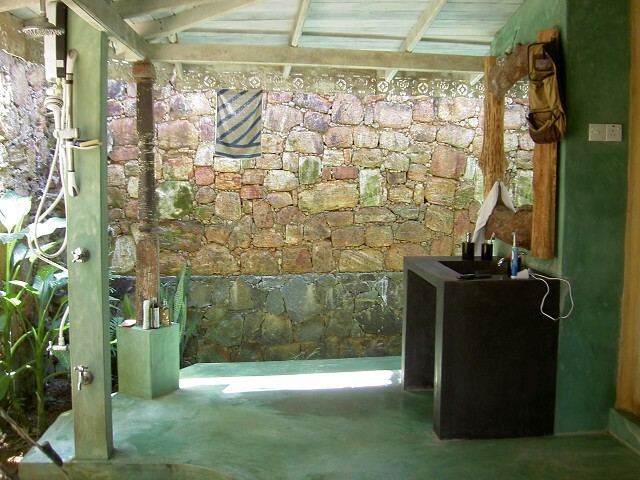 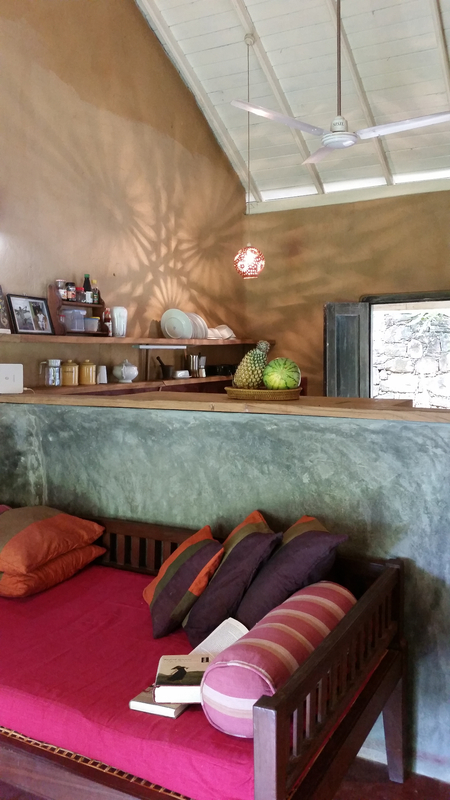 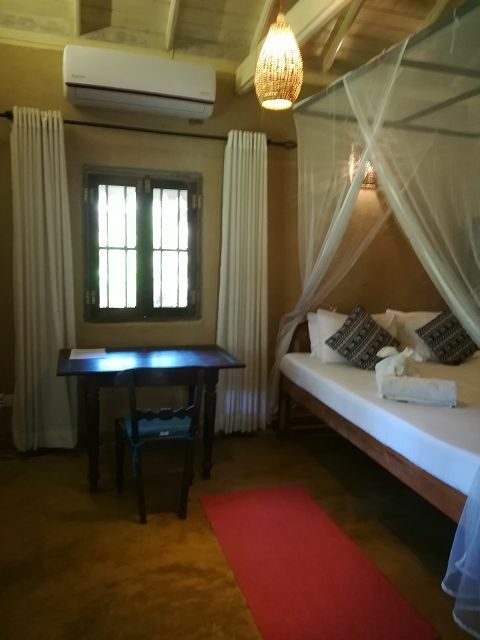 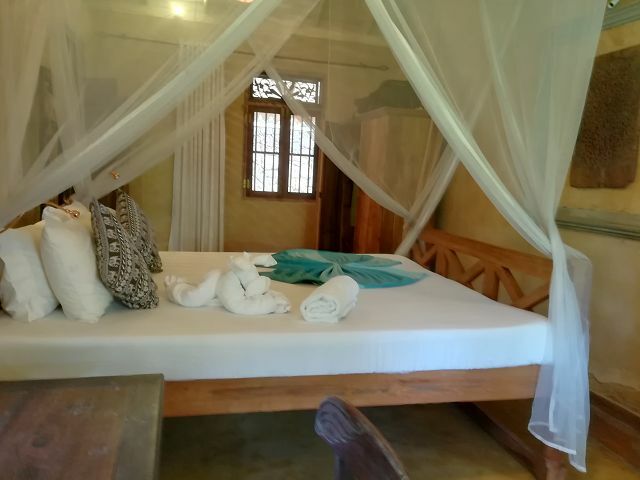 Our tropical one bedroom bungalow offers a unique experience for nature loving guests.. 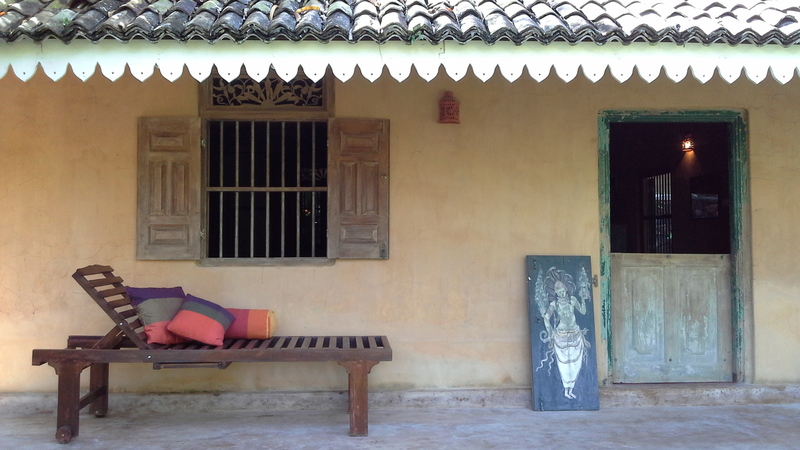 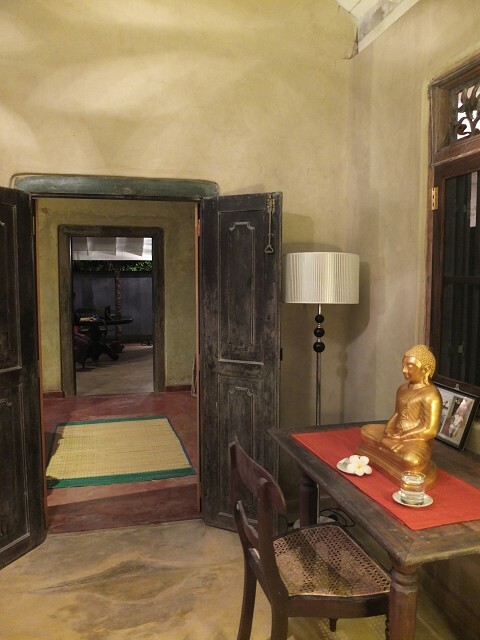 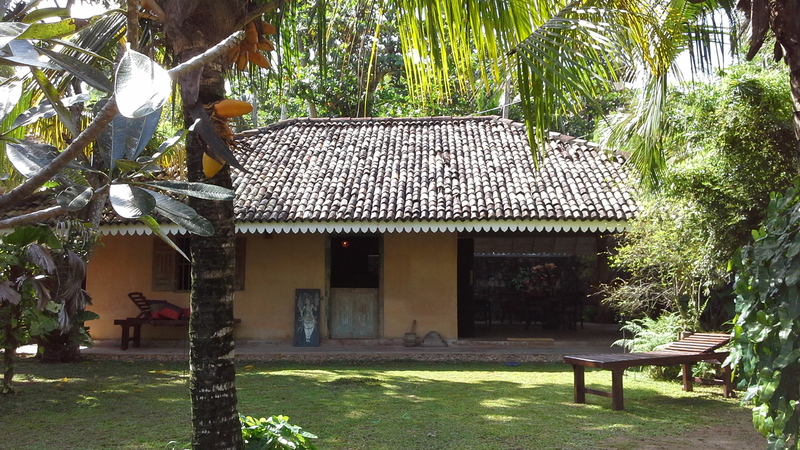 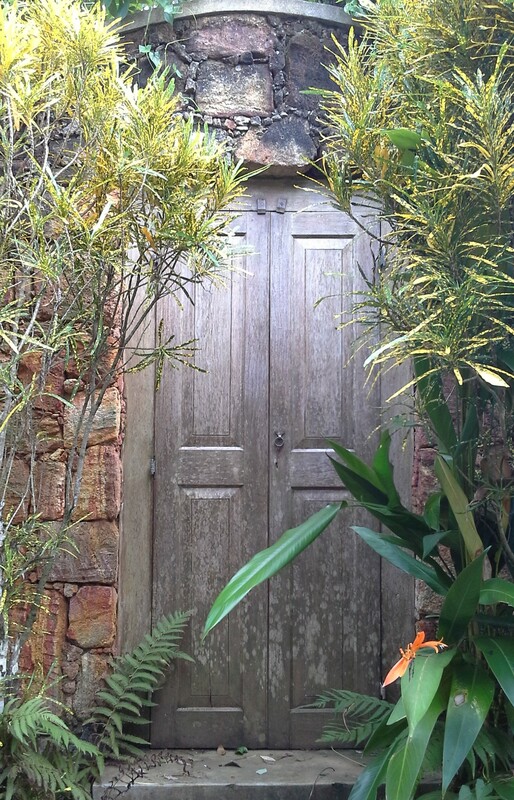 Built in a traditional Sinhalese style, it's mud walls and antique doors and windows create a charming home that sits harmoniously amongst Sri Lanka's breath-taking natural surroundings and wildlife. 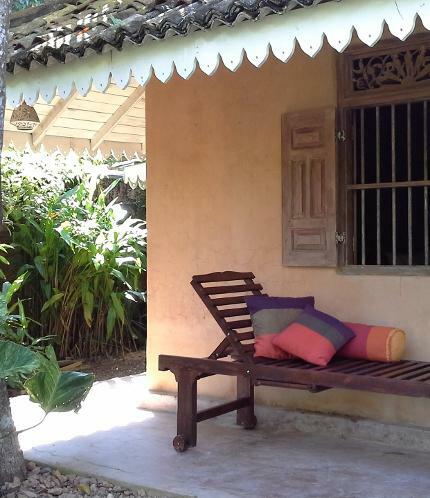 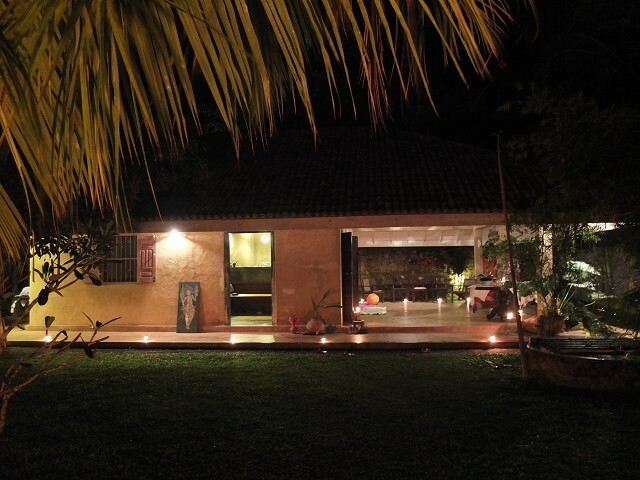 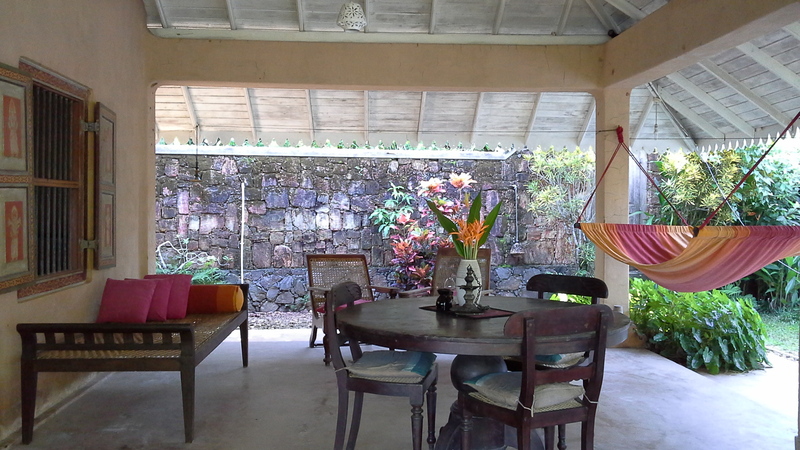 Guests have access to free WiFi, and may order breakfast or dinner from the main guesthouse. 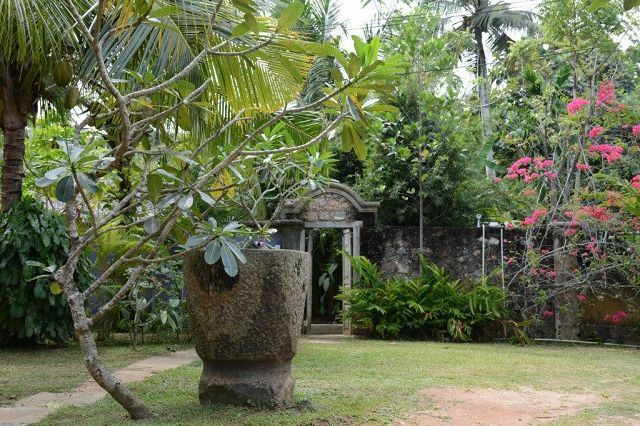 The bungalow is connected to The Secret Guesthouse via a short private footpath but also has a separate gate and road access.